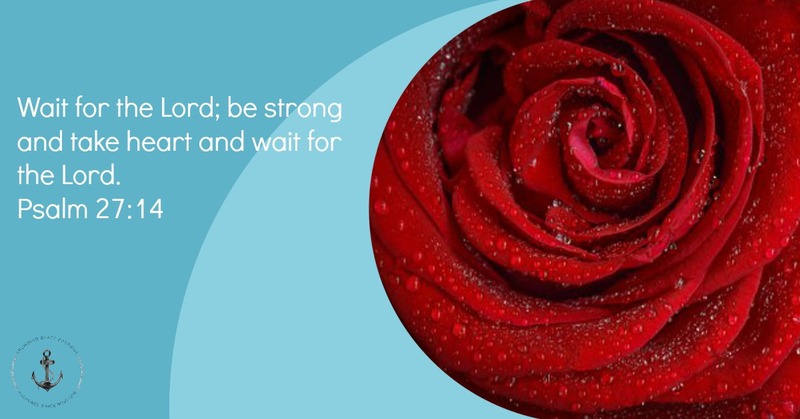 Do you struggle with patience and waiting for God’s timing? The Bible is a great place to turn when you’re in need of patience. 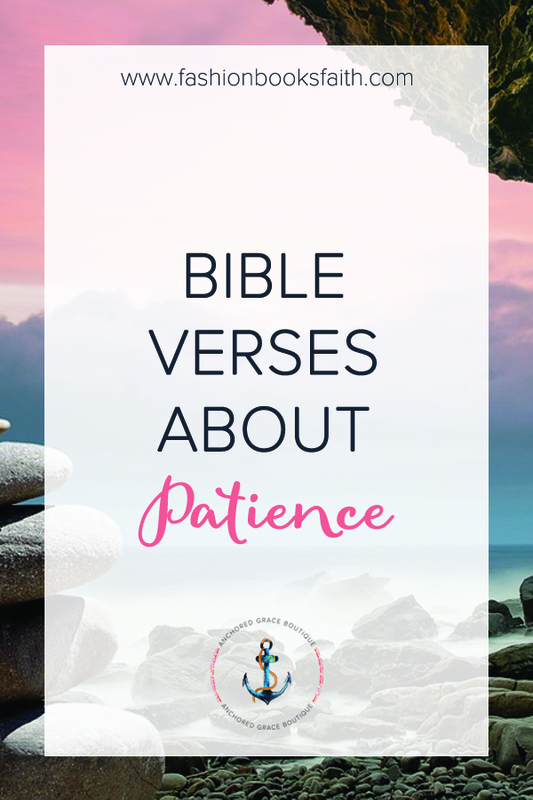 Here are ten Bible verses about patience. 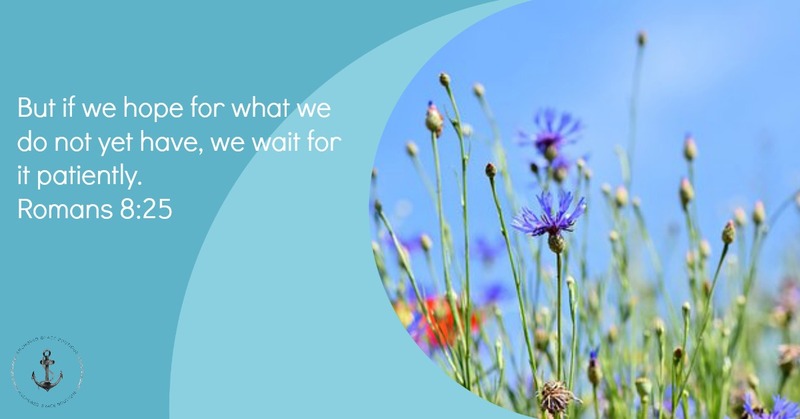 Romans 8:25 – But if we hope for what we do not yet have, we wait for it patiently. 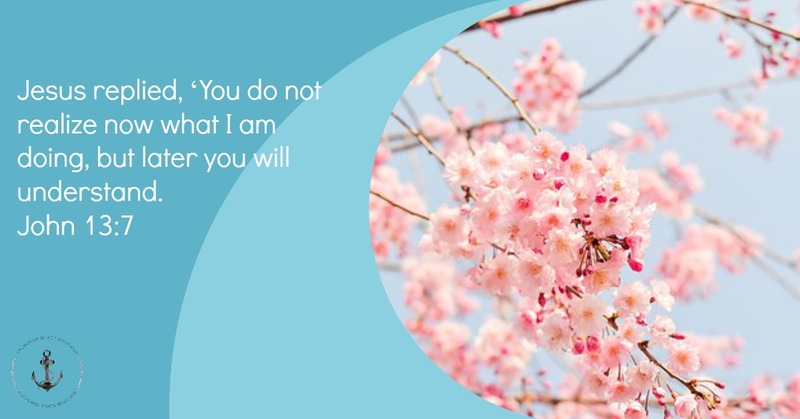 John 13:7 – Jesus replied, ‘You do not realize now what I am doing, but later you will understand. 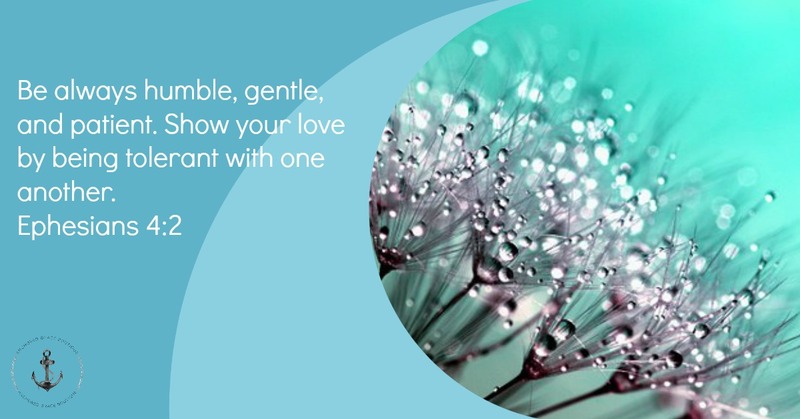 Ephesians 4:2 – Be always humble, gentle, and patient. 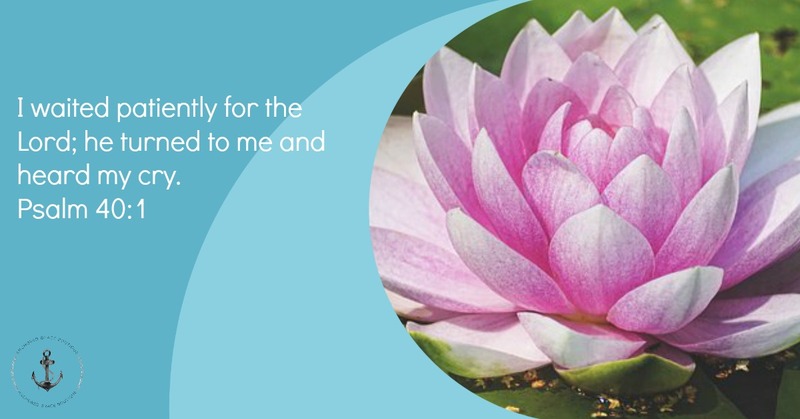 Show your love by being tolerant with one another. 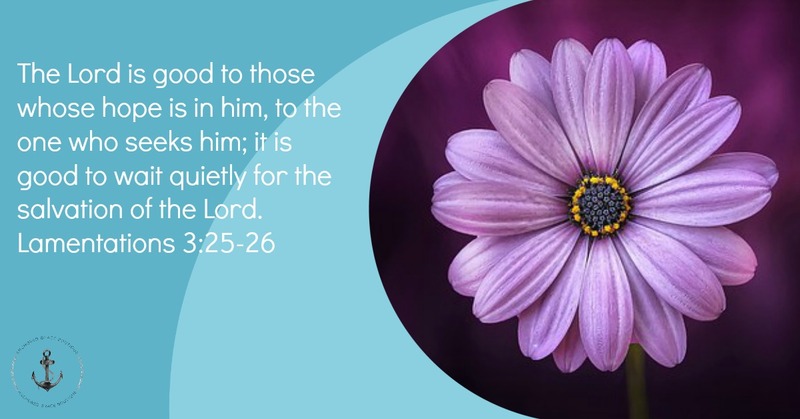 Lamentations 3:25-26 – The Lord is good to those whose hope is in him, to the one who seeks him; it is good to wait quietly for the salvation of the Lord. 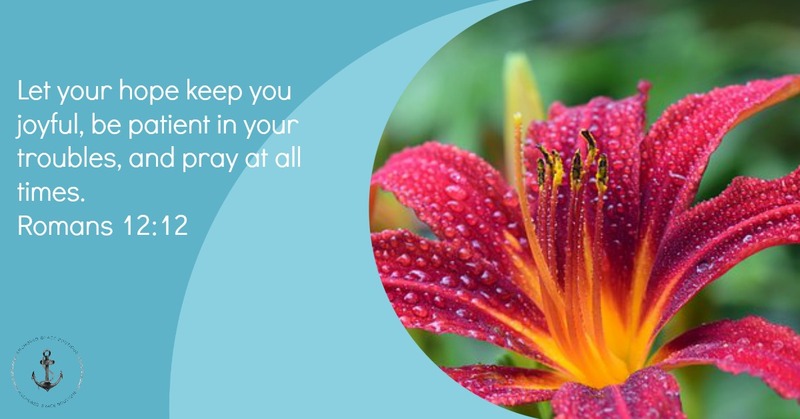 Romans 12:12 – Let your hope keep you joyful, be patient in your troubles, and pray at all times. 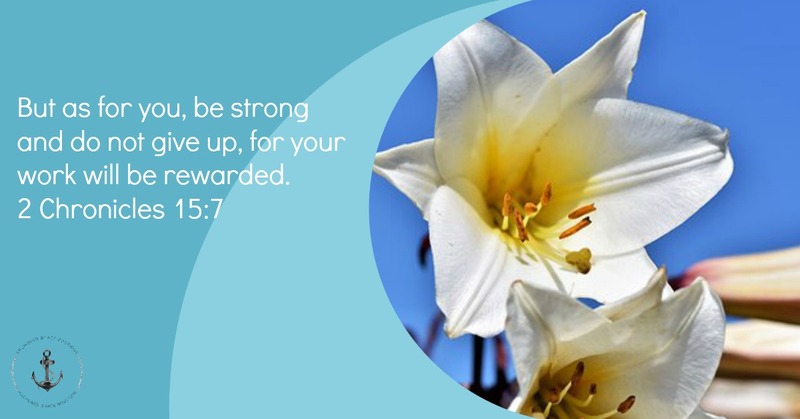 2 Chronicles 15: 7 – But as for you, be strong and do not give up, for your work will be rewarded. 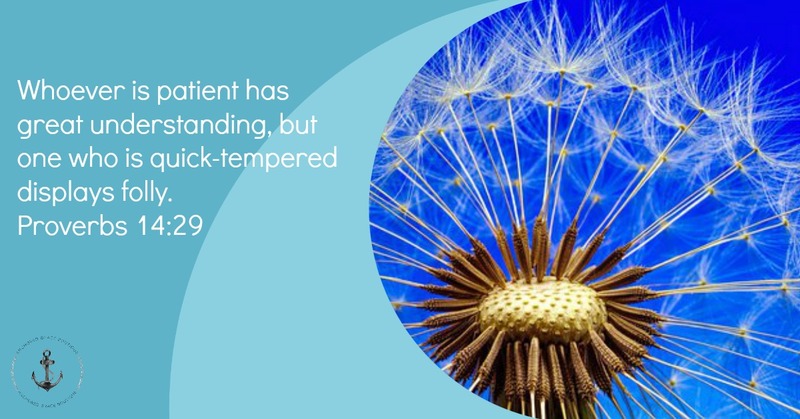 Proverbs 14:29 – Whoever is patient has great understanding, but one who is quick-tempered displays folly. 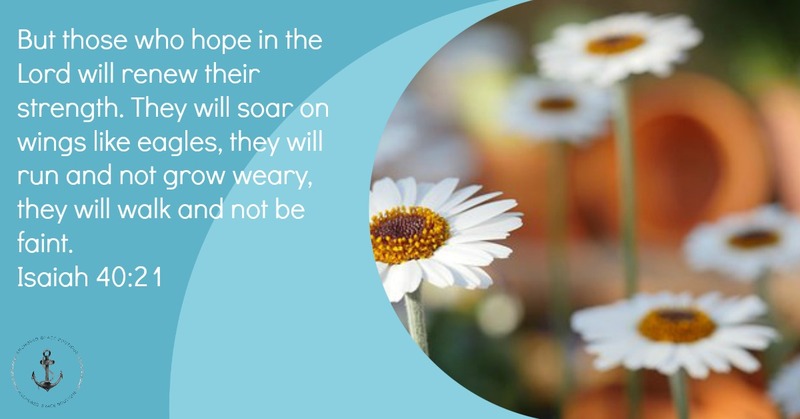 Isaiah 40:21 – But those who hope in the Lord will renew their strength. They will soar on wings like eagles, they will run and not grow weary, they will walk and not be faint. My favorite verse about patience is Psalm 27:14. I love that it says wait for the Lord. Just wait. Sometimes waiting is the hardest part of any situation but when we wait for God’s perfect timing we often get a resolution so much better than we ever expected or deserve. What’s your favorite verse about patience? Drop me a message or head over to our group and discuss there.